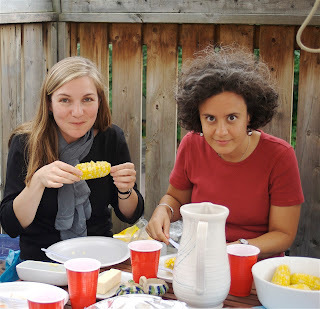 gluten free gift: gluten-free barbeque: fresh seasonal corn! Corn is an omnipresent ingredient in much processed food - from starch to syrup. It even makes up part of the packaging in which you buy your corn flakes... and it's used to manufacture various types of plastic. Doesn't sound too appetizing, I know. 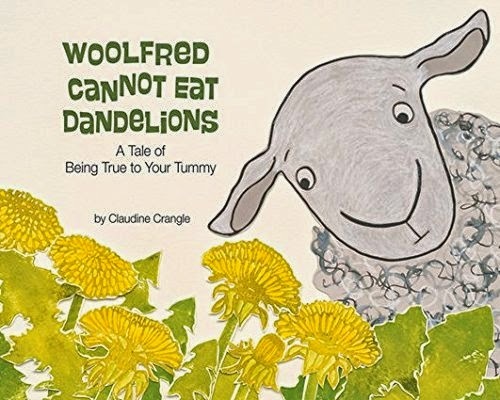 In addition to the food processing world, Monsanto has altered farming practices and grains at a cellular level to the point that I can't help but wonder whether this is one of the reasons we are seeing such a spike in food intolerance. At the risk of never wanting to eat anything for the rest of your life, google Monsanto if you want to know more. For SO MANY reasons, I believe it is important to support local farmers who are using sustainable practices wherever possible. This means eating fresh food when it is in season. Corn season is short in Canada, but when it comes, it is sheer heaven. Crunchy and sweet - best cooked on the grill. Cut off the kernels from leftover grilled corn on the cob and add it to salads. We like to add it to black beans with chilies and coriander. Another favorite is Bill's baby potato, corn and pesto salad. Simply mix said ingredients to make up a hearty seasonal summer dish!